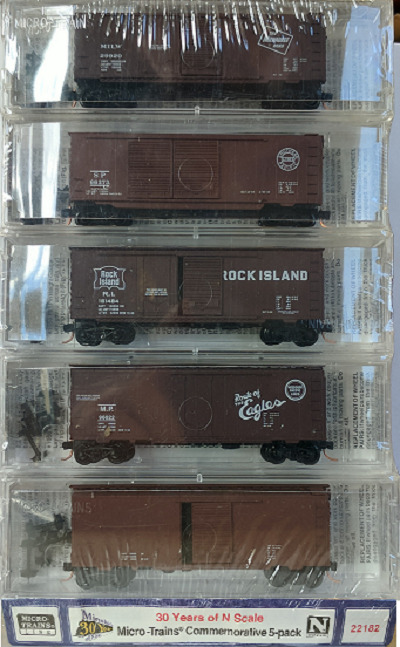 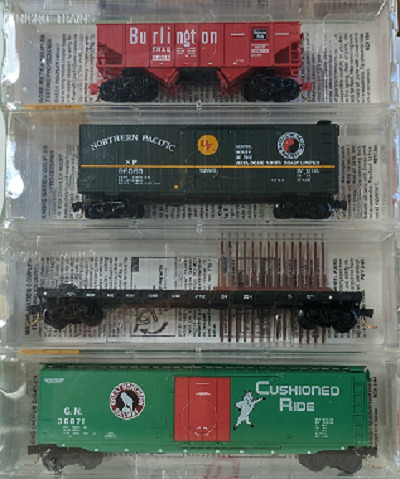 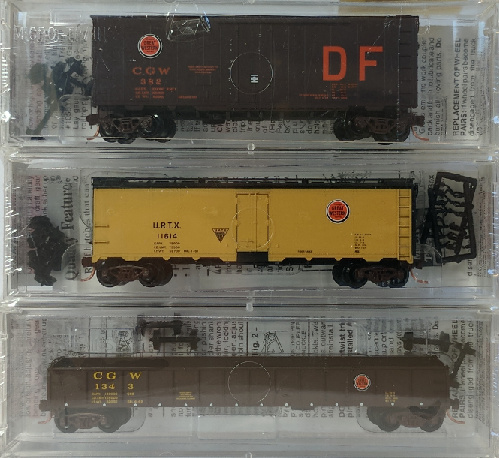 Central Hobbies Micro-Trains products 020 00 000 to 023 99 999 (old 20xxx to 23999) series. 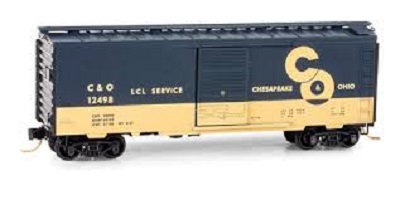 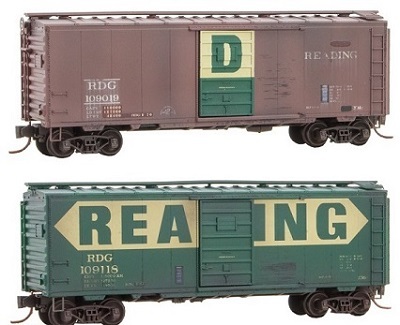 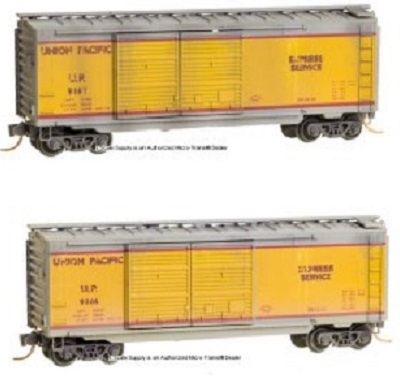 This Page covers model series 020 00 000 to 023 99 999 (old #20000 to #23999). 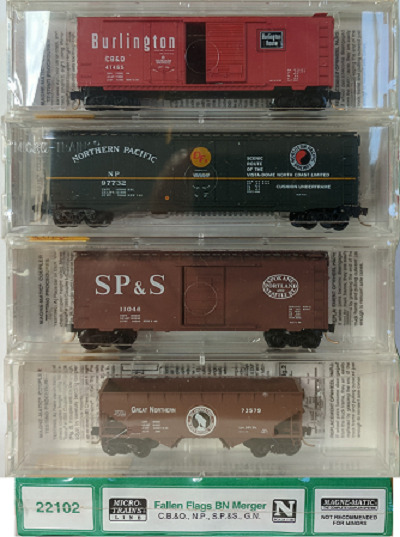 020 00 762 2014-04 R Southern Pacific "SP Overnights"
20110 D 2002-12 R Denver & Rio Grande Western "Cookie Box"
20550 Jun 98 Canadian National - Noodle - Wheat Sheaf.